A big update can also mean big trouble, that's for sure. Microsoft has had problems with Webcams and now there is another annoying bug in Windows 10: Some users of Amazon's e-reader Kindle report that Windows 10 Anniversary Edition will crash when they connect their e-reader to the PC. In Microsoft's support forum they state that it doesn't matter whether they connect their reader to recharge it or to exchange data. Other say, they are able to link up the Kindle to their PC when it's shut down and then start the PC, but that is of course not a permanent solution. When they connect it while the PC or laptop is running, it will crash to a blue screen. Users have also tried other devices on the same USB ports but there were no problem. 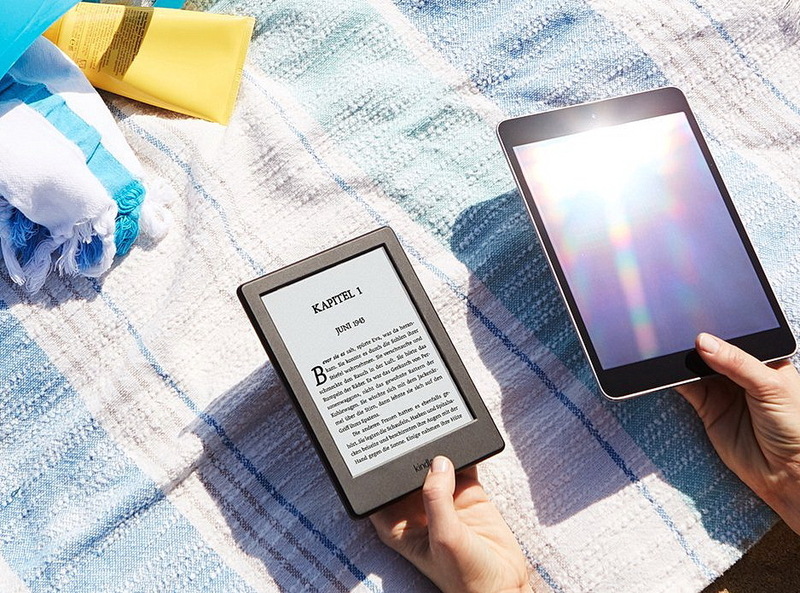 Only Amazon's Kindle readers les to a crash.